Do you know what causes unhealthy digestion? Here are a handful of reasons that could be an issue to curb! 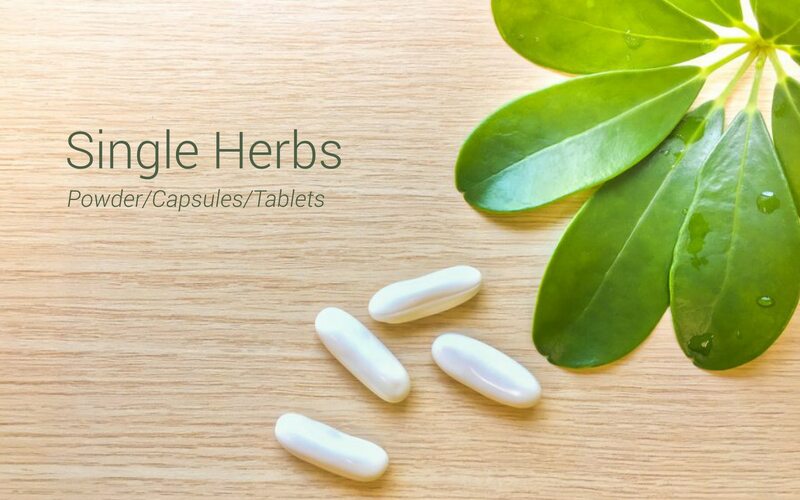 Read our blog to know more on the digestion: https://www.herbalhillsprime.com/blog/healthy-digestion/ www.herbalhillsprime.com Healthy Digestion is a Key to a Better and Active Living! Basically, our choice of food and a lifestyle we follow make a great difference in digestive problems and a digestive health. I know maintaining a healthy diet is difficult, owing to the demanding and busy lifestyle. However, we choose an easy-to-grab food such as junk foods over healthy veggies and fruits. Thus, digestive problems encounter your body and can create major health issues, if not treated well.